An exceptional product for skin cleansing. 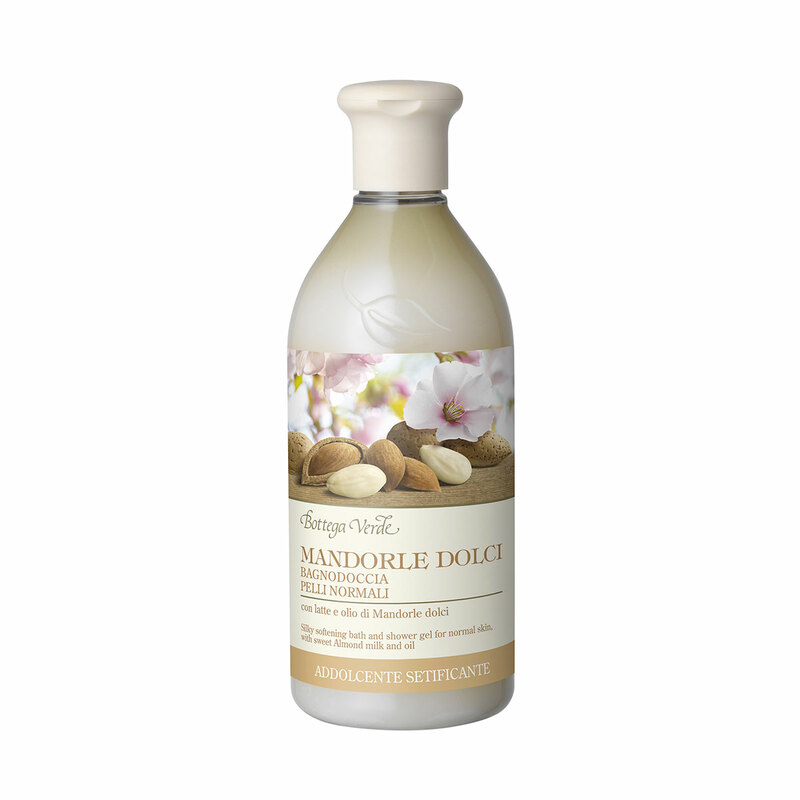 It produces delectable Almond scents and a soft, appealing lather, offering silkiness and wellbeing. Ideal for daily cleansing. An exceptional product for skin cleansing. It produces delectable Almond scents and offers silkiness and wellbeing. Direction for use:Apply a small amount of the product to wet skin and rub it in until it forms a thick, creamy lather. Rinse it with lukewarm water and apply it again if necessary. Suggestions:It is an ideal product for anyone who wants delicate cleansing.